From 1892 to 1968, Dubai under British protection. When England withdrew from the country in 1968, it was early in the emergence of the UAE. 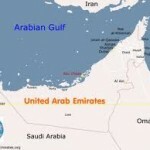 In 1971 went all 7 emirates together and formed the United Arab Emirates. 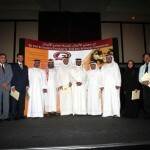 There was created a The Board, where a leader from each emirate is a member. 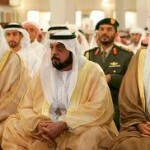 Every 5 years they elect a Council President, and since 1971, Sheik Zayed bin Sultan Al Nahyan served as a president. In 2006, Sheik Maktoum bin Rashid Al Maktoum leader of Dubai. But in 2006 he died of a heart attack, so his younger brother, the crown prince Sheik Mohammed bin Rashid Al Maktoum, took over the post immediately. UAE has a National Assembly which consists of 40 members. They are chosen in the respective emirates. Each emirate has its own local government. There is no limit on how long an individual can sit on the various items. To be eligible to sit on a post, it is often the case that it is the person with the most power and money that is awarded a record.